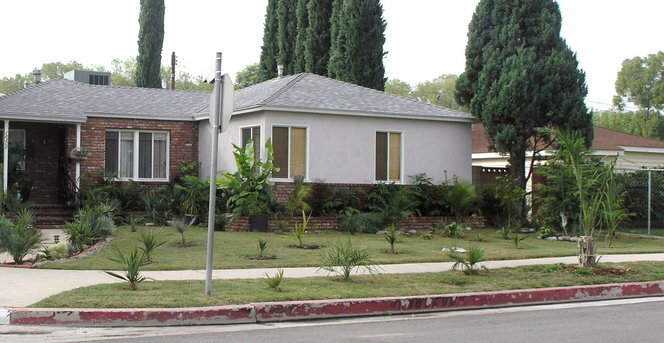 After moving in 11-04, had front yard planted with lots of dinky palms about a year later. Palmbob, thanks for sharing. Very warm and nice.